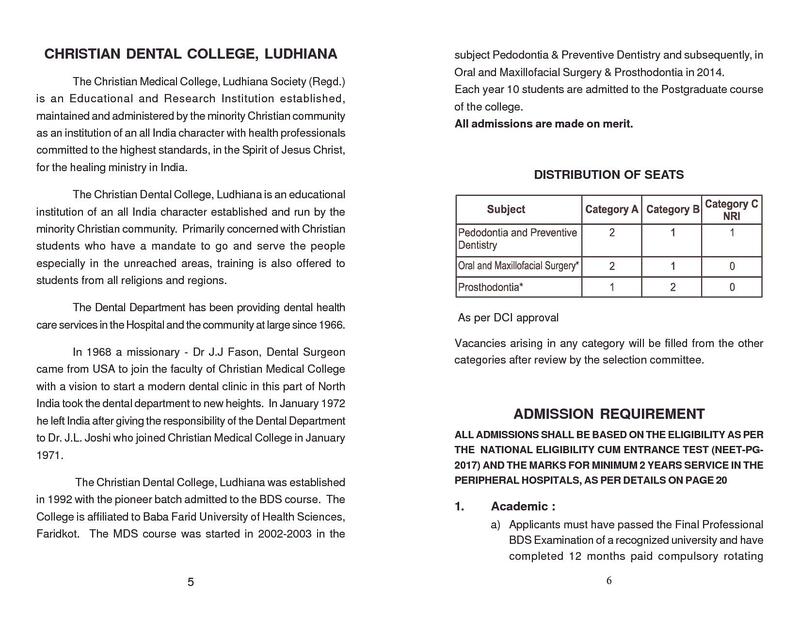 Christian Medical College, Ludhiana was established in 1894. 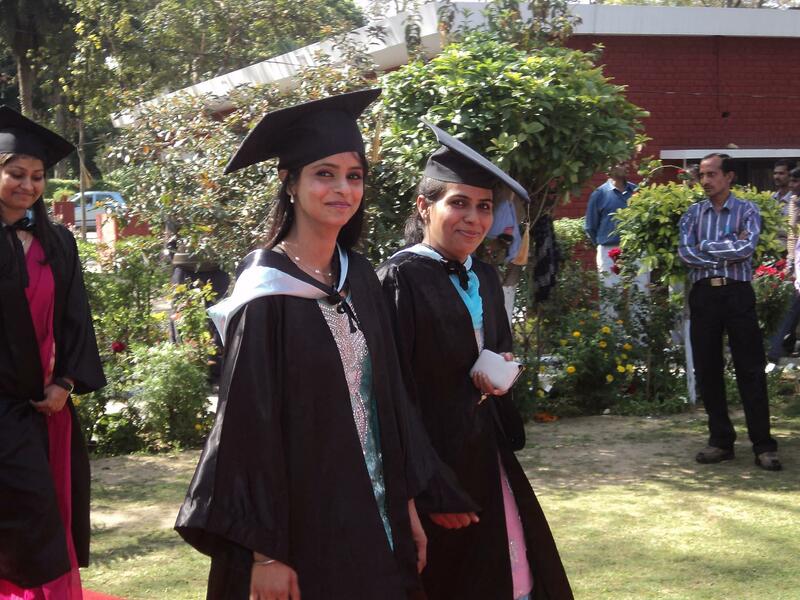 It is the first medical school for women in Asia which offers undergraduate, post-graduate, and super specialty courses. 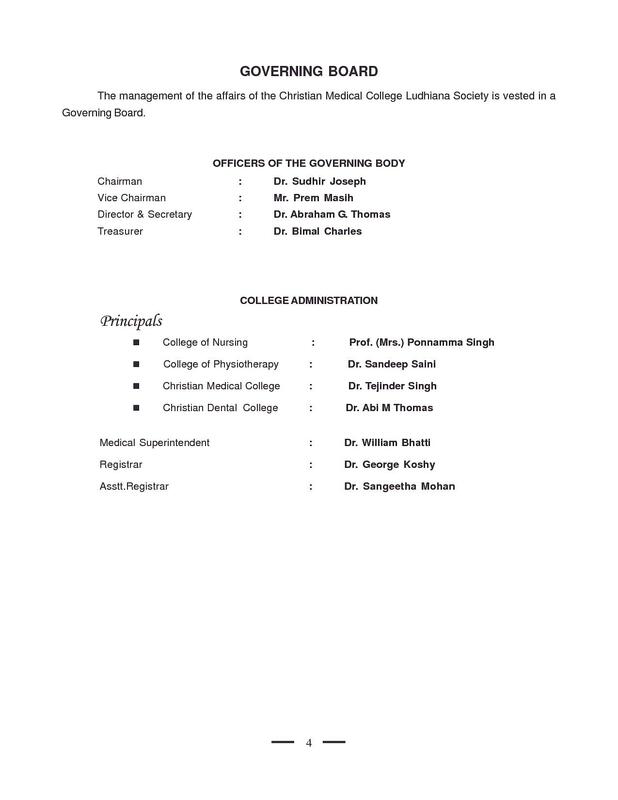 Christian Medical College, Ludhiana is affiliated to Baba Farid University of Health Sciences, Faridkot, Punjab. 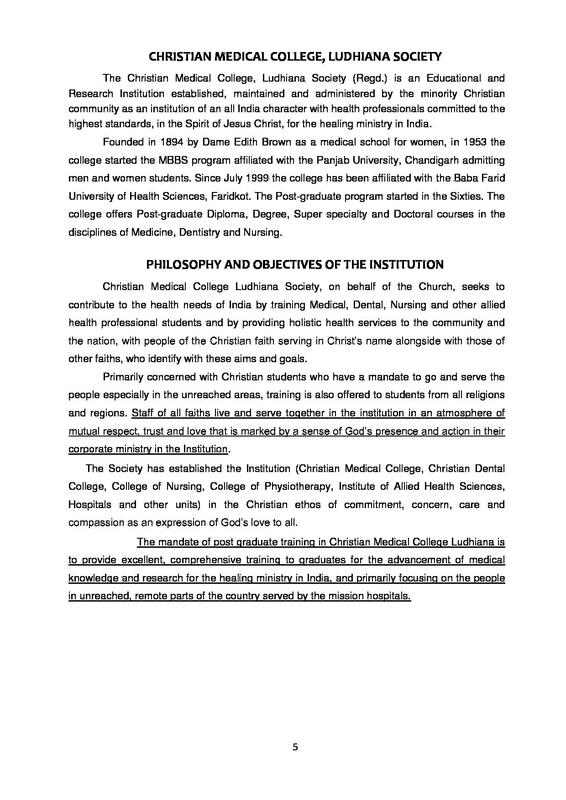 It is an educational and research institution of all India character established and run by the minority Christian Community. 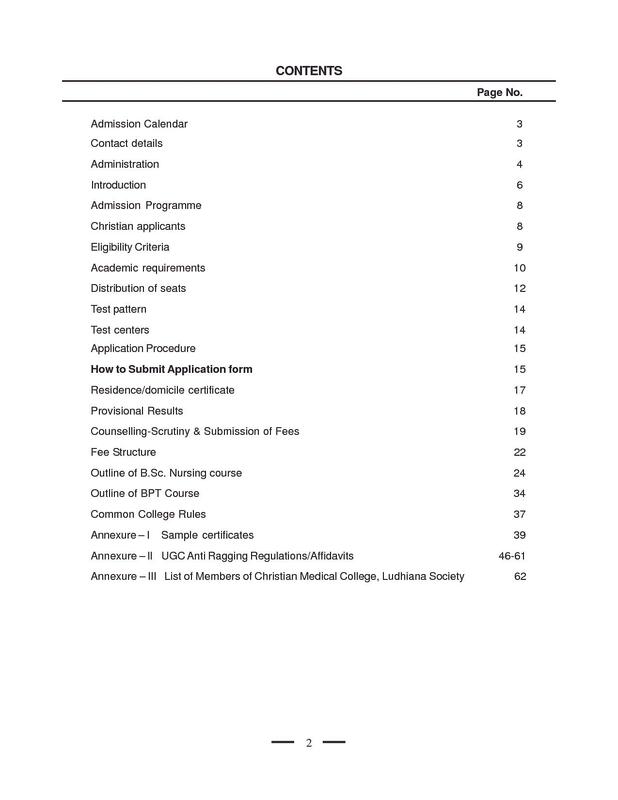 It provides admission to MBBS, 66 post-graduate diploma & degree medical courses, 35 Allied Health Science courses, super specialty medical courses, Bachelor of Science, Master of Science and diploma courses in nursing & other fields, Fellowship courses and PhD courses. 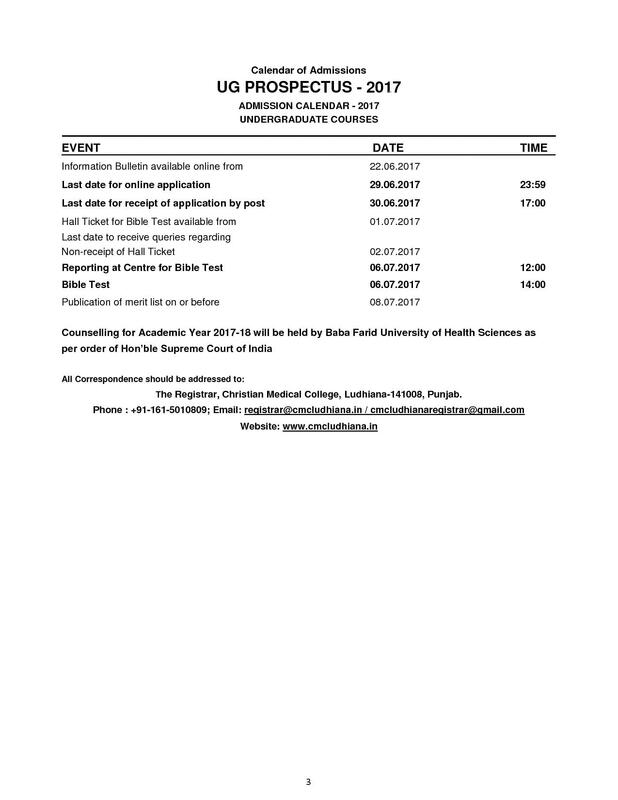 MBBS - CMC Ludhiana offers 5 years full time course in Bachelor of Medicine and Bachelor of Surgery. 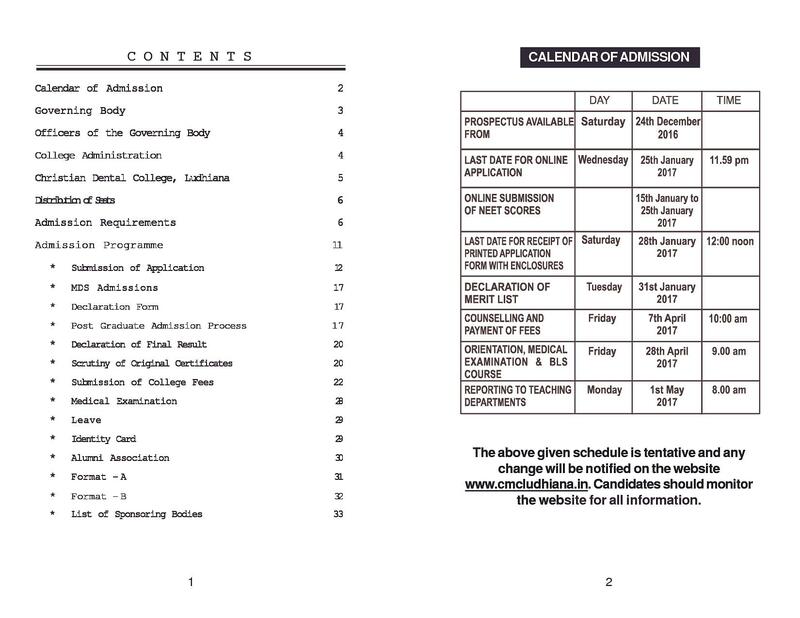 The admission in this course is invited through NEET UG scores followed by counselling. 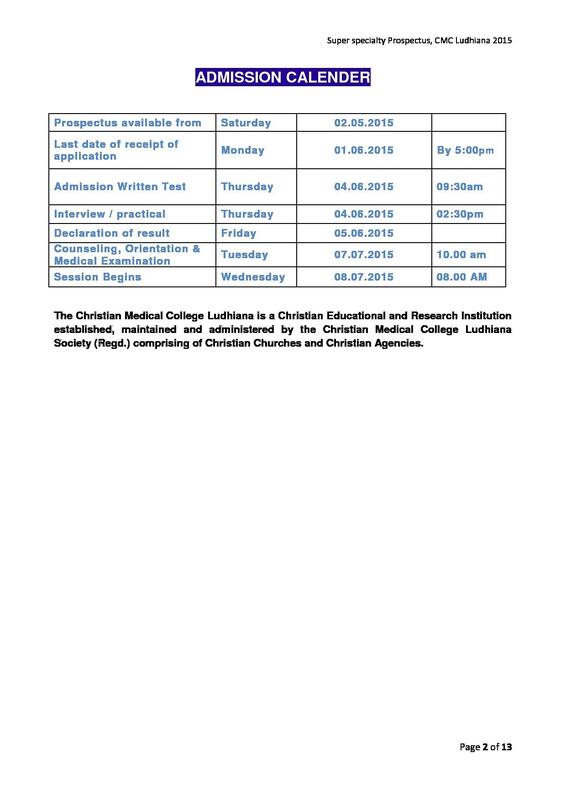 Check more details here - CMC Ludhiana MBBS admission. 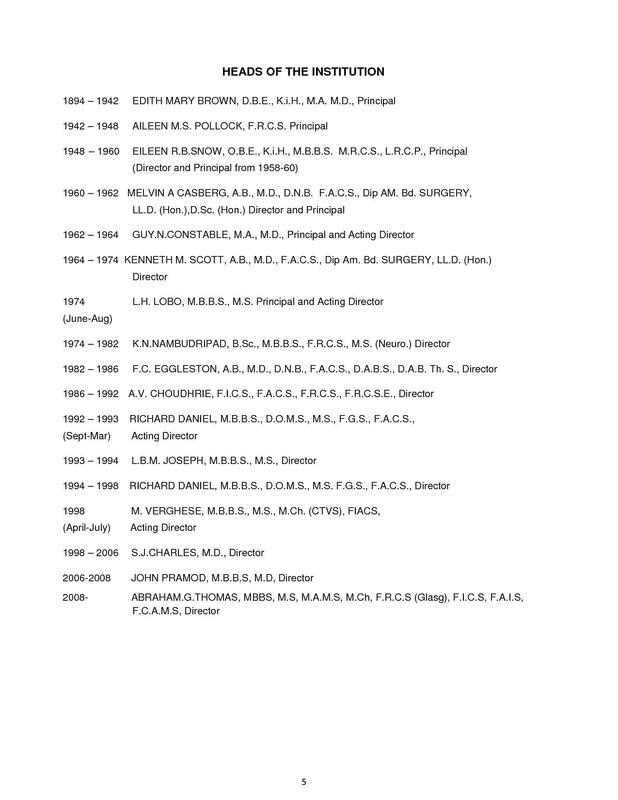 Master of Chirurgiae (M.CH) - It is 3 years full time course. 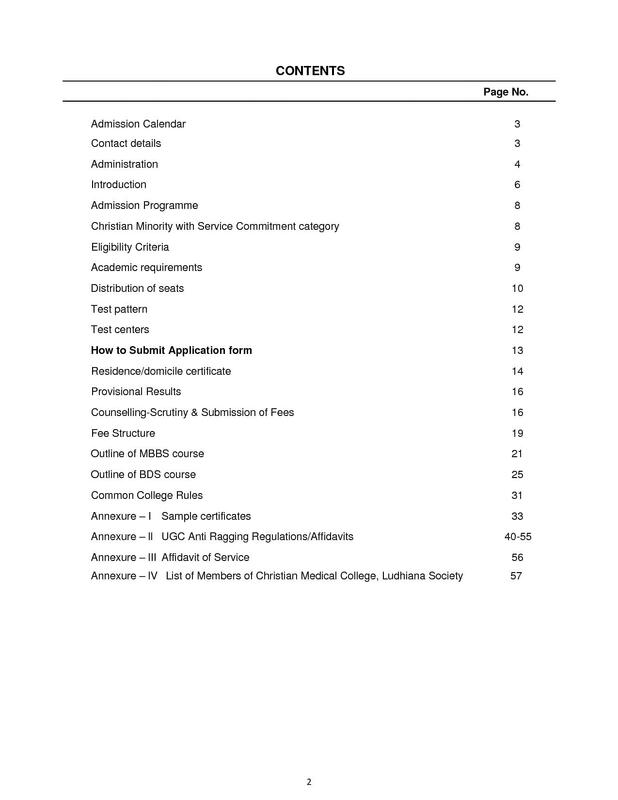 For M.Ch courses, an applicant must have obtained a postgraduate degree in Surgery (MS) from a recognized University. 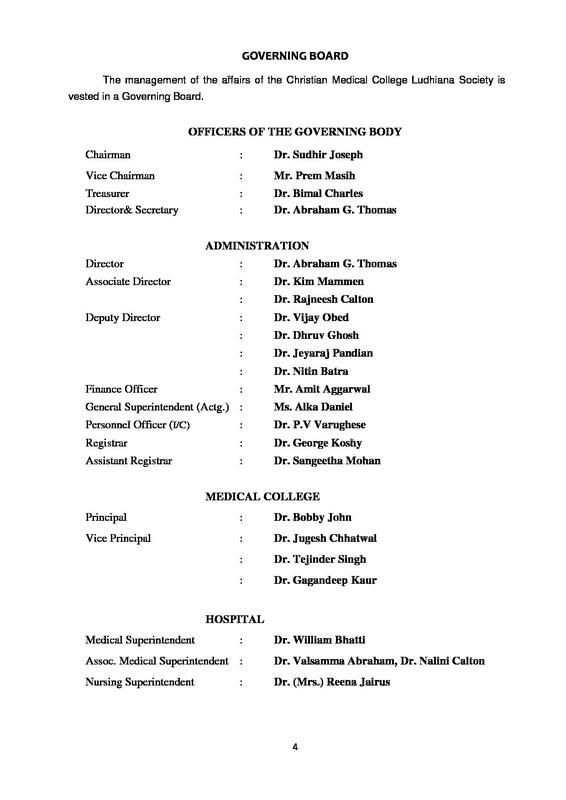 Doctor of Medicine (MD) (Dermatology) - This program is offered on the basis of common entrance test (NEET PG). 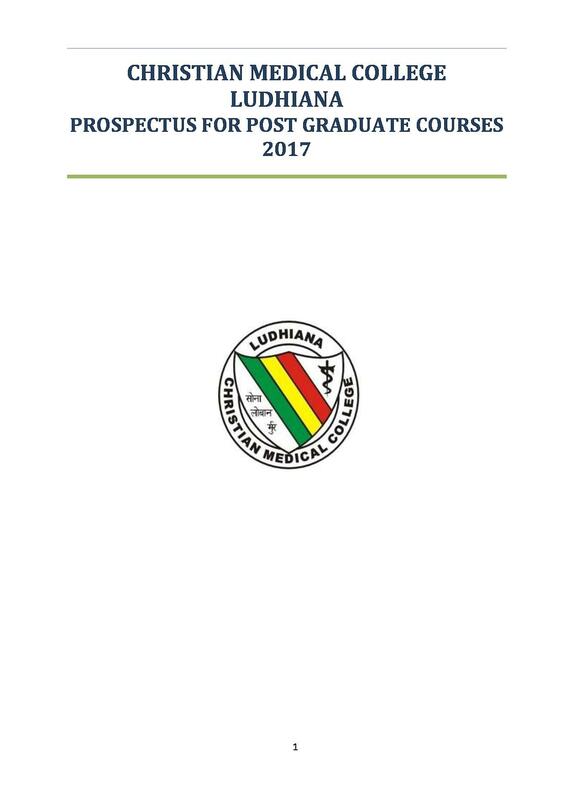 The duration of the course is 3 years. 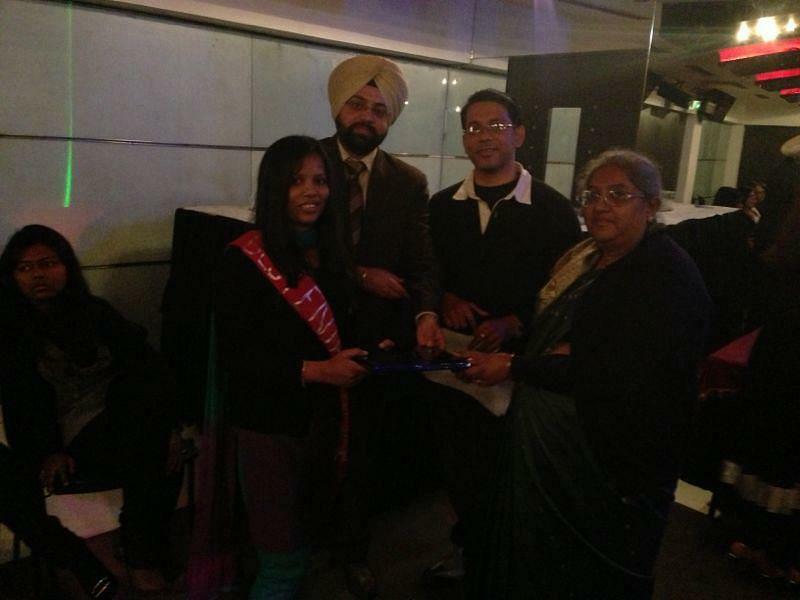 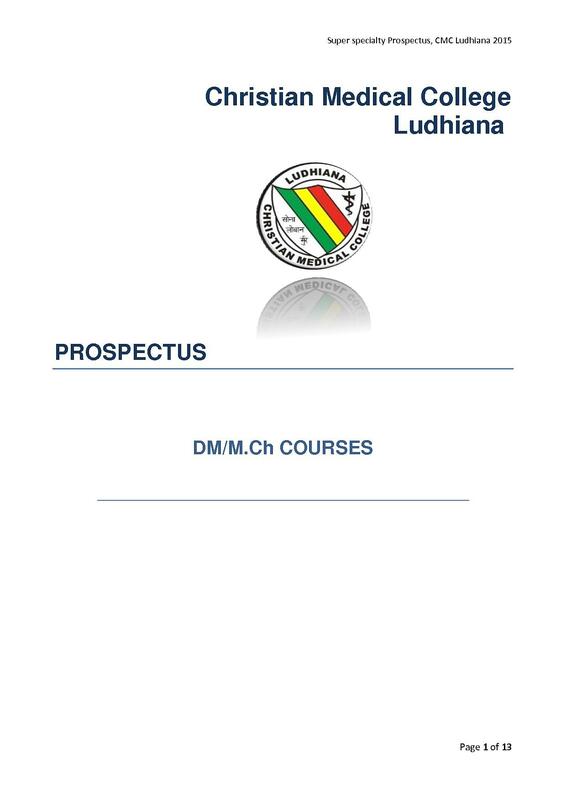 PG Graduate Diploma - CMC, Ludhiana also offers PG graduate diploma course of 2 years duration. 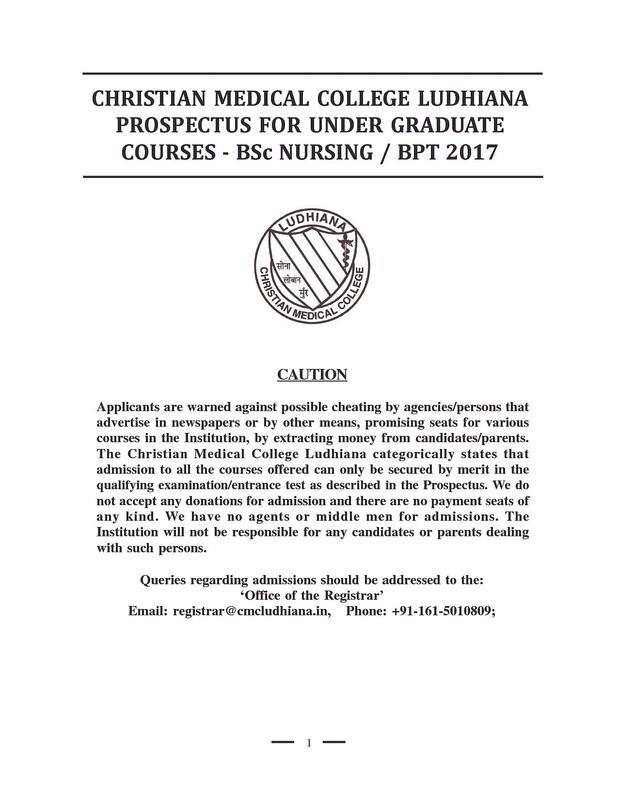 The eligibility criteria for CMC Ludhiana B.Sc Nursing, BPT and MBBS/ BDS Course is given below separately. 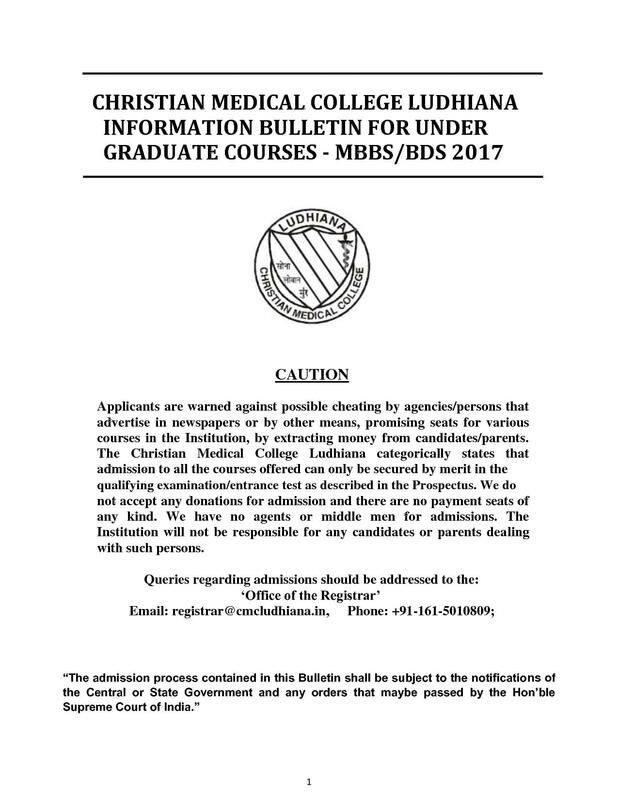 The candidates are suggested to ensure their eligibility before applying for the course and seek admission in CMC Ludhiana. 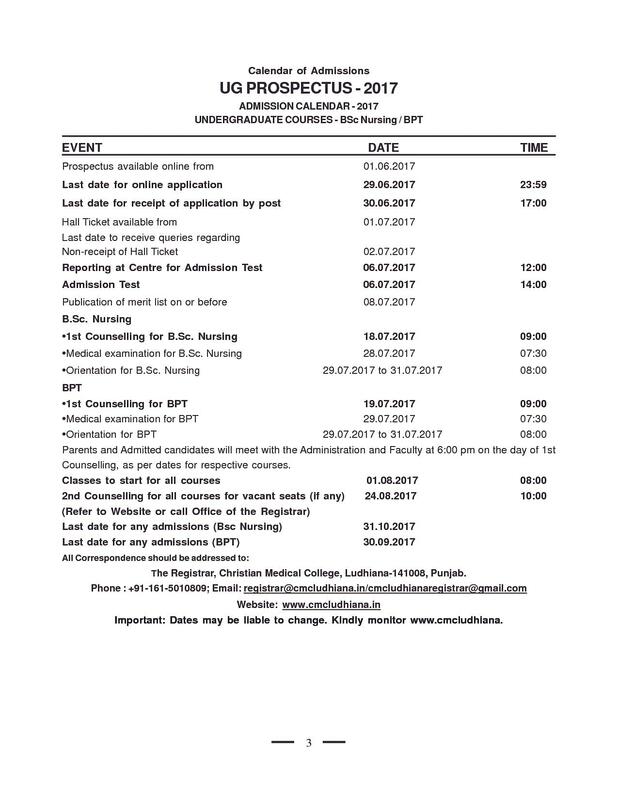 For admission to B.Sc. 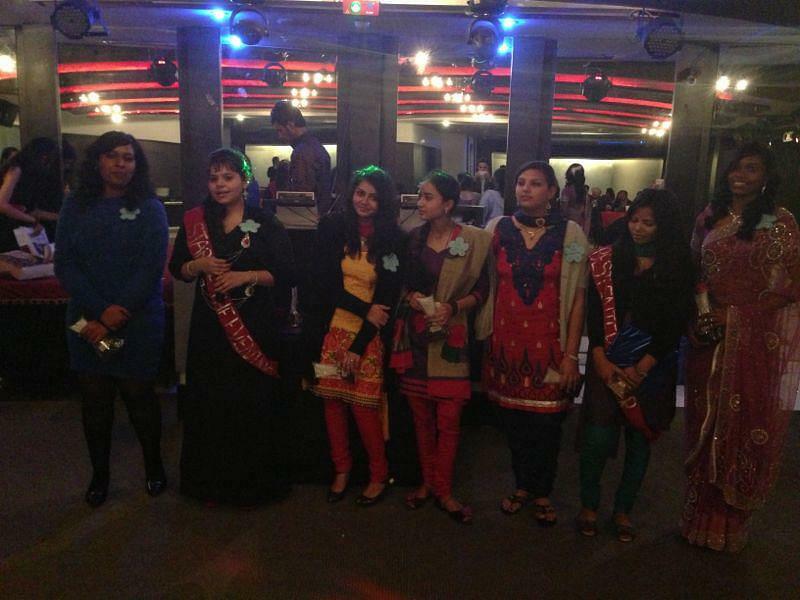 Nursing a candidate must have passed in the subjects of Physics, Chemistry, Biology/ Biotechnology and English individually with minimum of 45% marks in 10+2 examination (40% for SC/BC). 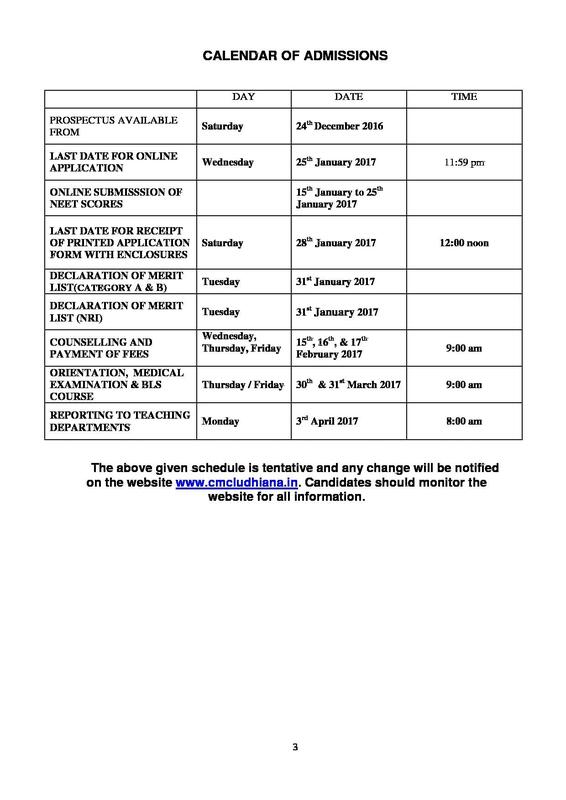 Candidates must have passed in the subjects Physics, Chemistry, Biology/Biotechnology and English individually with minimum of 50% marks in aggregate (40% for SC/BC) in the qualifying examination of Class 12. 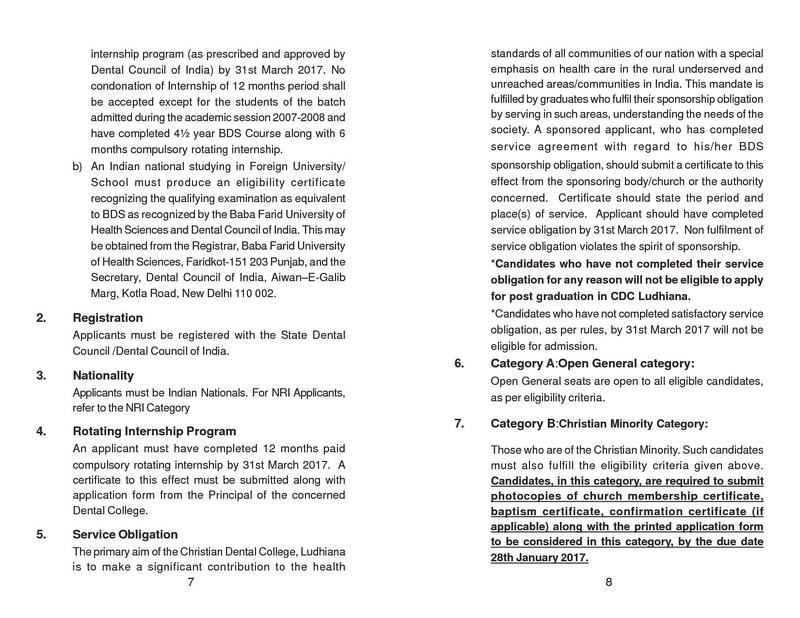 Nationality - Candidate must be an Indian National. 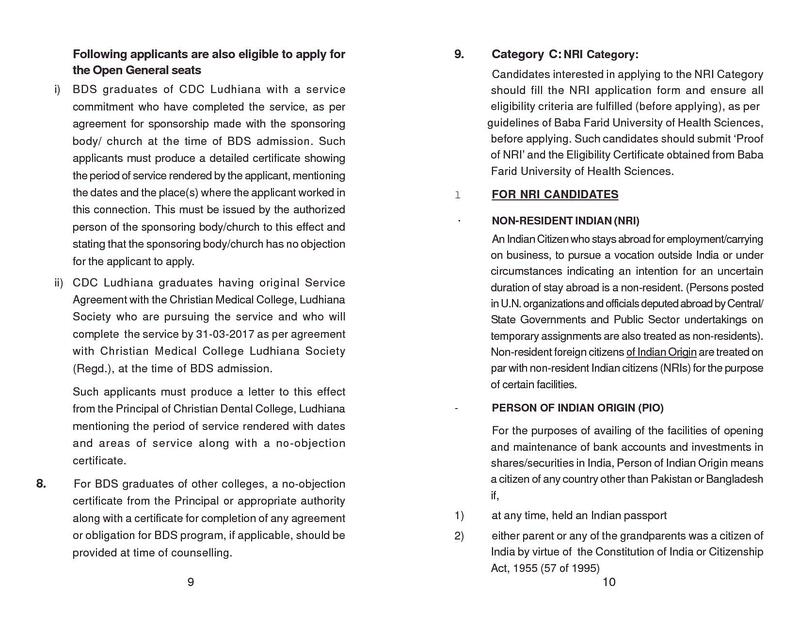 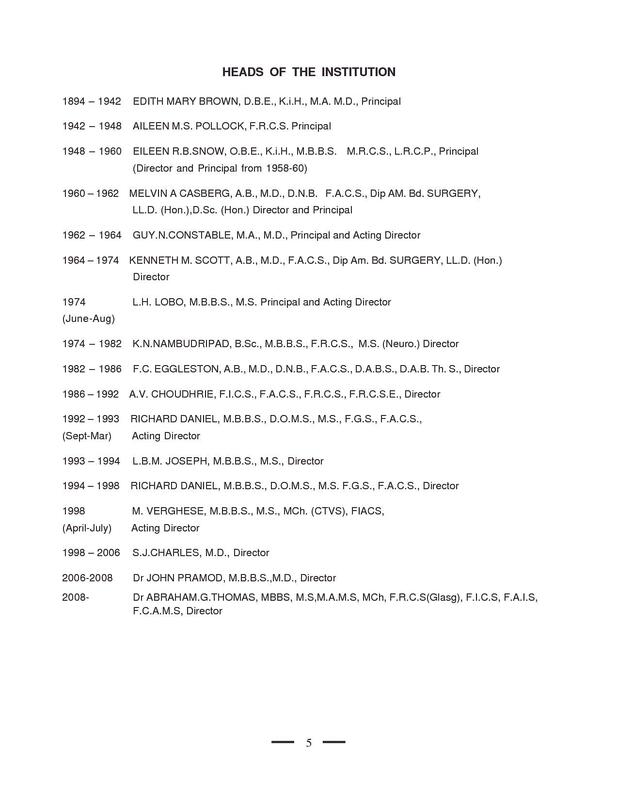 Candidate must hold MBBS degree from a medical college recognized by MCI or a foreign medical degree included in the schedules to the Indian Medical Council Act, 1956. 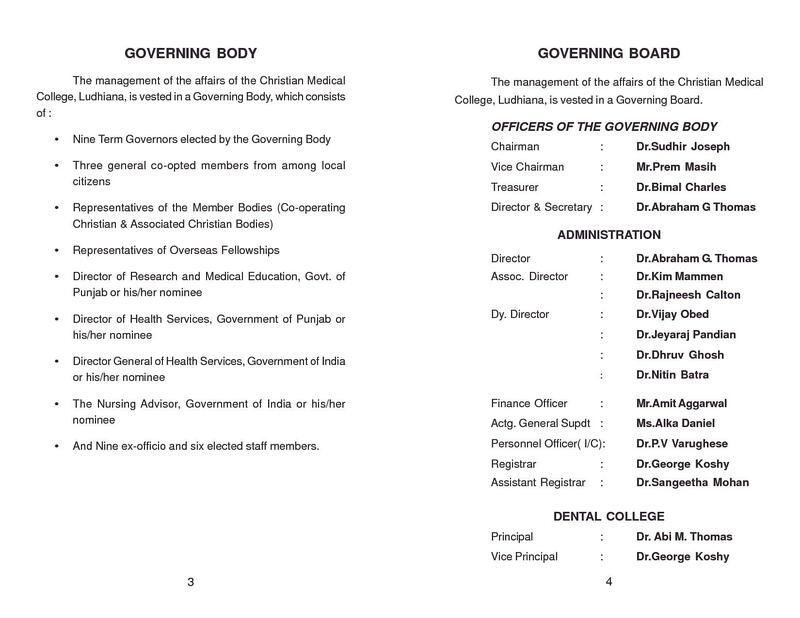 Such Candidates must obtain full registration from the Medical Council of India or any of the State Medical Councils after completing compulsory rotating internship. 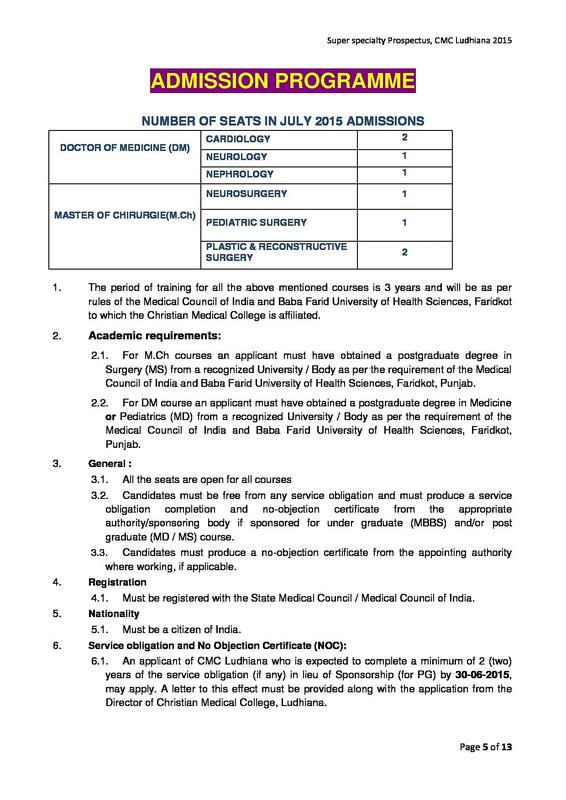 An Indian National who qualified from a Foreign University/ School must produce an eligibility certificate recognizing the qualifying examination as equivalent to MBBS, as recognized by the Baba Farid University of Health Sciences and the Medical Council of India. 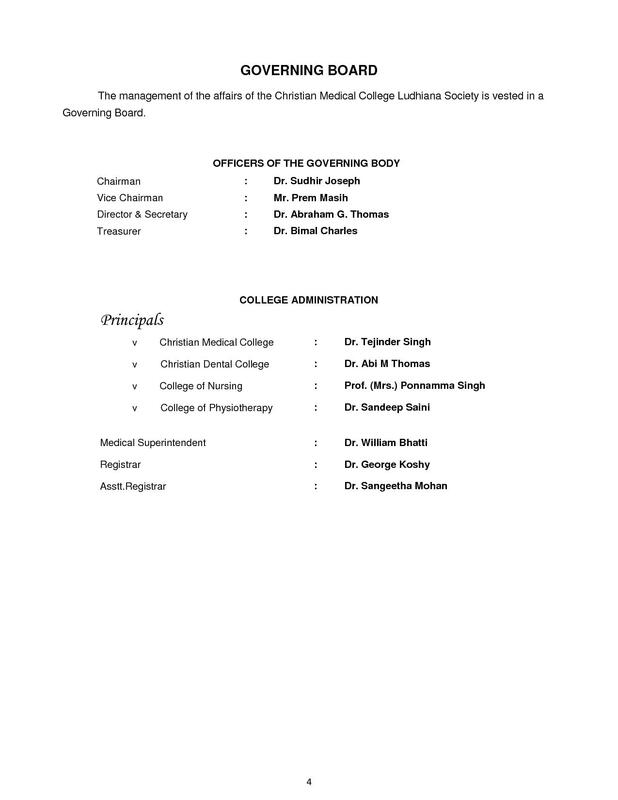 Christian Medical College, Ludhiana has lavish green lawns & gardens with variety of attractive plants and seasonal flowers. 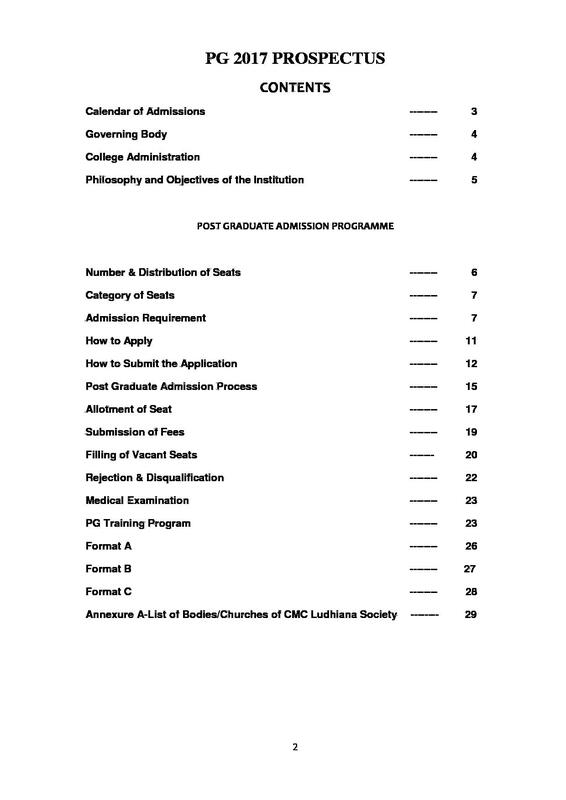 An open ground is also available for conducting sports, and other open stage program within the safe premises of the College Campus. 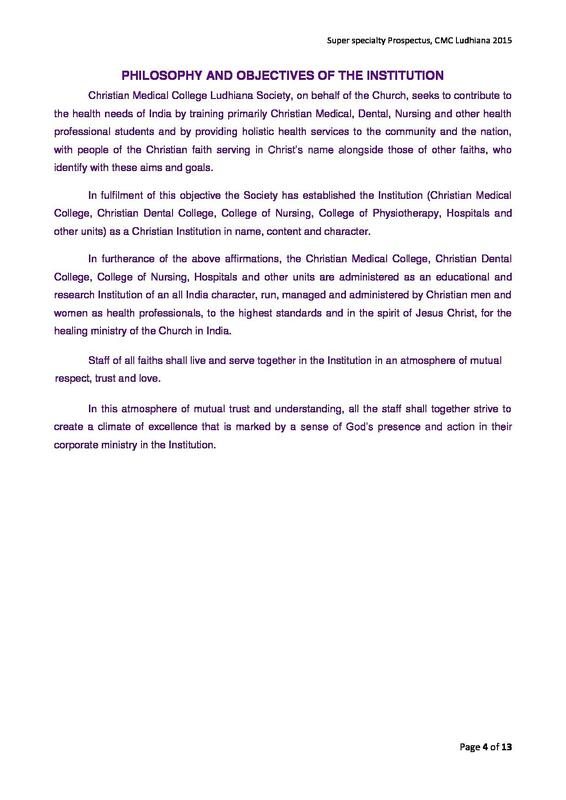 Separate toilet facilities are available for both gents and ladies in each floor college is having own thirty two seater bus for transportation of students to the areas for field experience in Community Health Nursing. 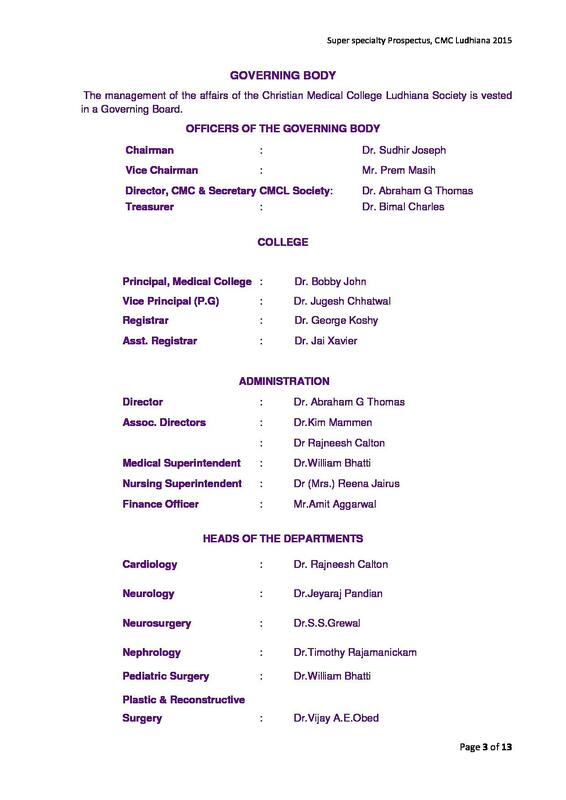 College is equipped with fire extinguishers and other safety and security measures.